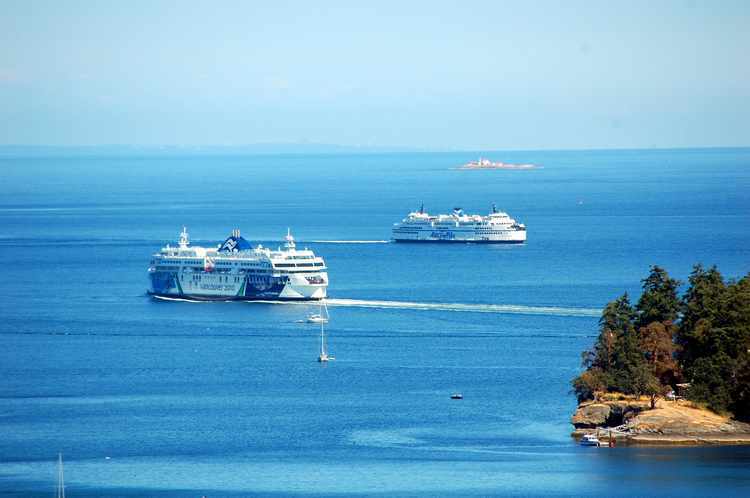 Summer sailings are getting busier and busier. To avoid long waits consider the reservations option available on many major routes. For more information about reservations click HERE. Downtown Nanaimo Development - 10 Church St.
eTown Hall Meeting Over --- back to beach!! Critically Injured Male - Hit and Run Bowen Rd. Dangerous Crosswalks On Stewart Ave.? Think A Joint Can't Kill You? Think Again! Human Remains Found - 2200 Block Bowen Rd.